I found the characters believable and in cases loveable. 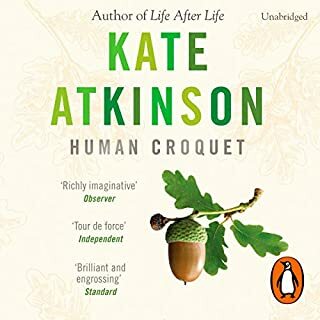 I read/listen to a lot of detective fiction and this is a first time in a while I have wanted to go straight to the second book in this series. 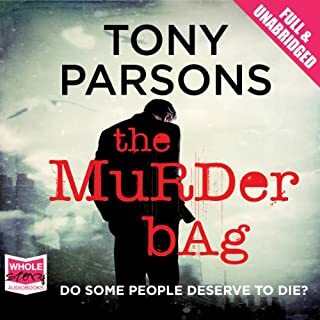 I read Tony Parsons prev books years ago and I have forgotten how much I enjoyed his writing style. The narrator is perfect, he seems to be able to capture the emotion in each character. I'm trying not to write to much as I don't want to give it away but I do genuinely recommend. 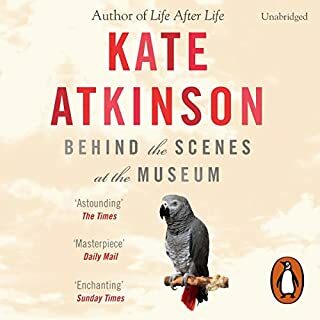 If you like detective fiction with feeling ,believable characters this book is a credit well spent! 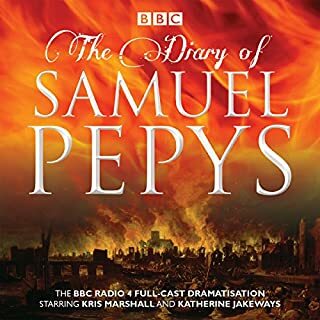 Really enjoyed this adaptation, Kris Marshall does an excellent job of pepys as do all the rest of the cast in their parts. Really felt like I Was there. Absolutely excellent, Susan jameson makes this book, her narration is fabulous plus kates talent, winning combo. Queen Bess was girl power before it was invented! 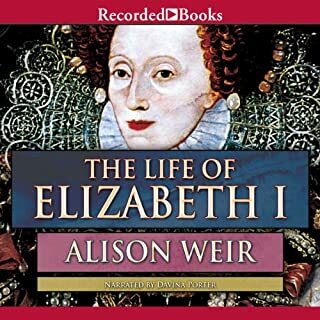 Would you listen to The Life of Elizabeth I again? Why? enjoyed all of it but I love the way she wouldn't bow down to the pressures of marriage or religion. Cannot get enough of strike! 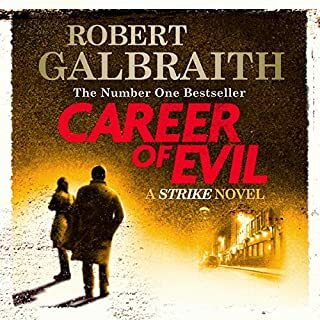 Just finished listening to career of evil and I loved it, I found myself thinking about the storyline line when I wasn't listening trying to work out the guilty person. Robert glennister is perfect at the narration please don't change him ever! If you could sum up Absolute Pandemonium: The Autobiography in three words, what would they be? What was one of the most memorable moments of Absolute Pandemonium: The Autobiography? 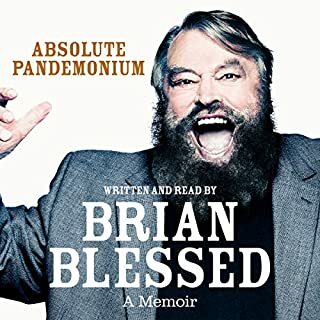 To be honest, I love all of it, Brian Blessed makes you feel like he's an old mate you are chatting to down the pub, I was laughing out loud with the first 10 minutes. Which character – as performed by Brian Blessed – was your favourite? It made me really laugh, his voice and 'story telling' way hooks you straight in, I feel like I could sit and have a cuppa with him. Honest and really insightful. 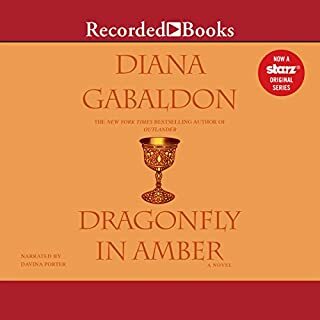 Would you listen to Dragonfly In Amber again? Why? absolutely, They are absolutely wonderfully narrated by Davina Porter. She makes these books as amazing as they are. Without her reading them I don't know if I would love them as much as I do. It has to be Clare. She's witty, kind, loving and calm. Jamie, Davina's character voices are impeccable. 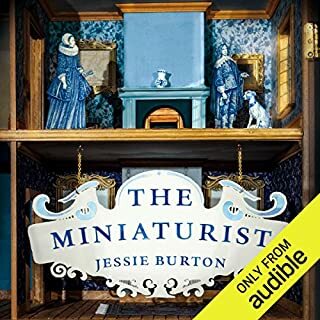 What made the experience of listening to The Miniaturist the most enjoyable? Would you be willing to try another book from Jessie Burton? Why or why not? What does Jessie Burton bring to the story that you wouldn’t experience if you had only read the book? 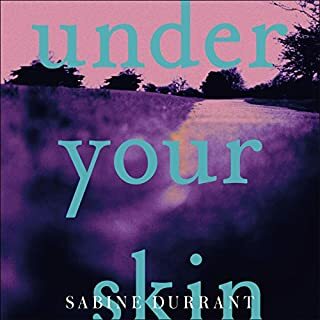 Would you listen to Under Your Skin again? Why? I wouldn't, because I now know who dunnit! it was really good, bit shocked at the conclusion! What about Tracy-Ann Oberman’s performance did you like? absolutely everything, she is absolutely fantastic!